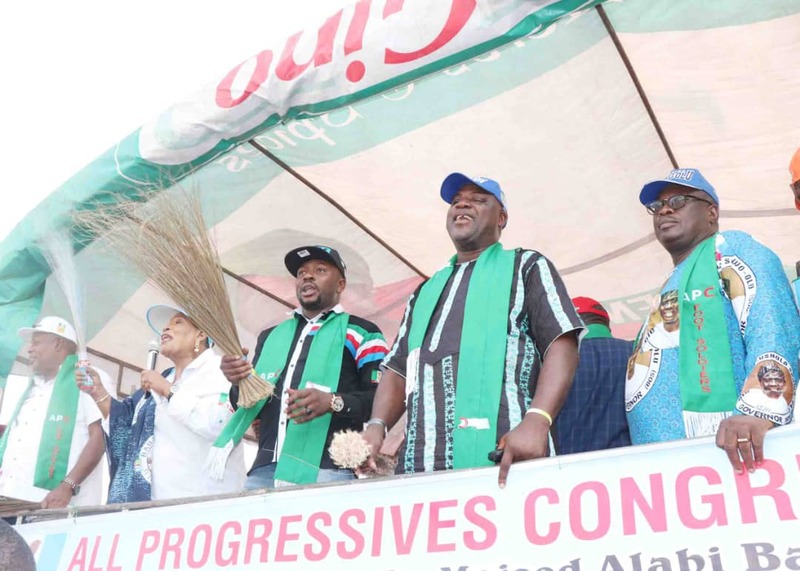 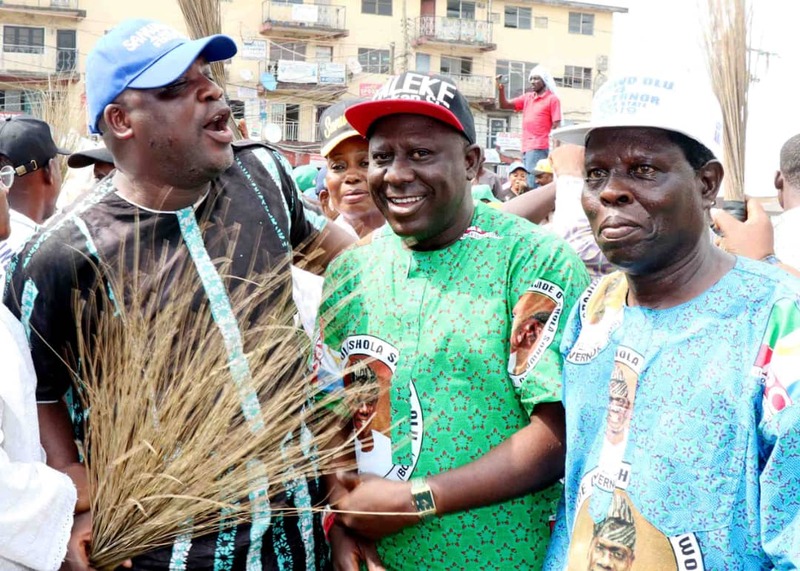 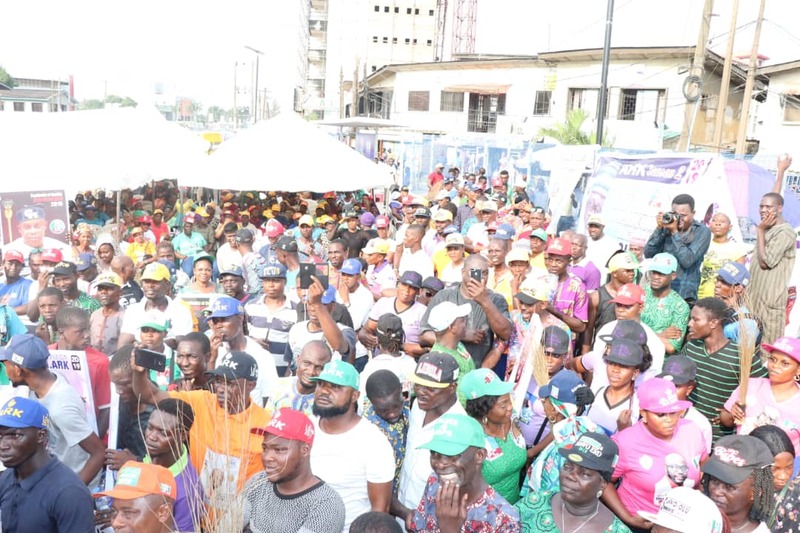 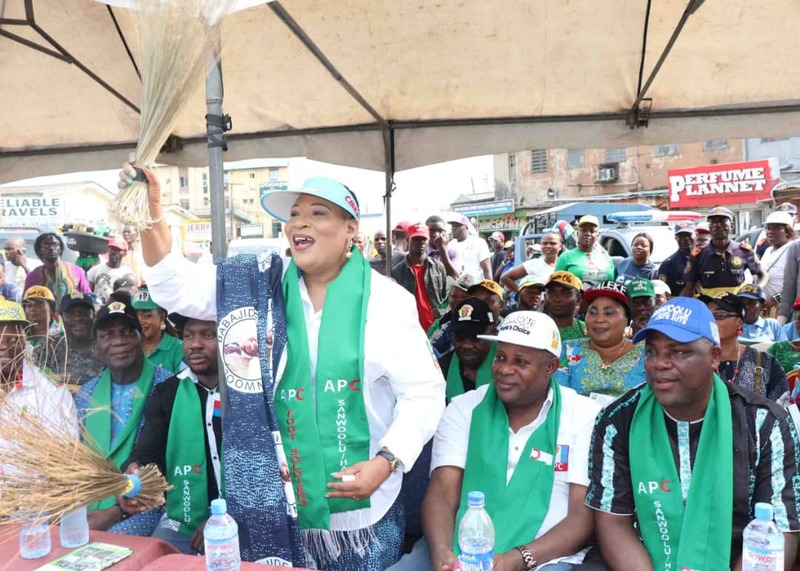 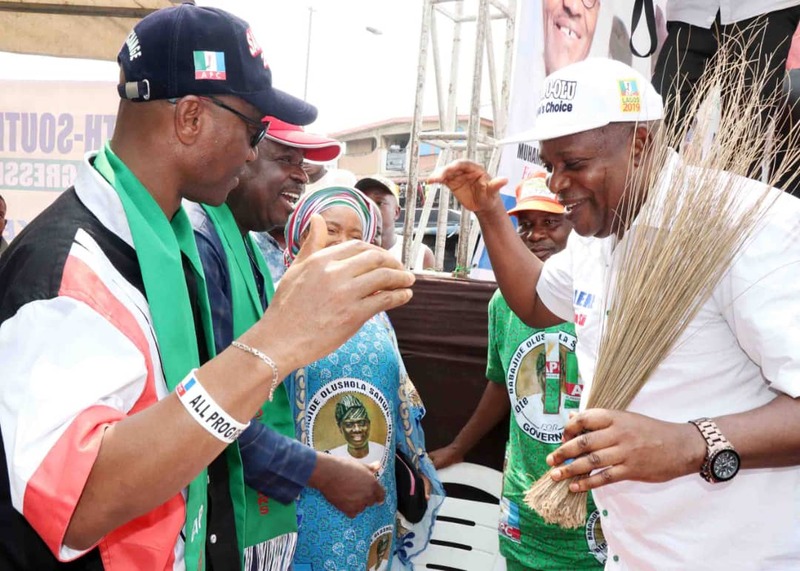 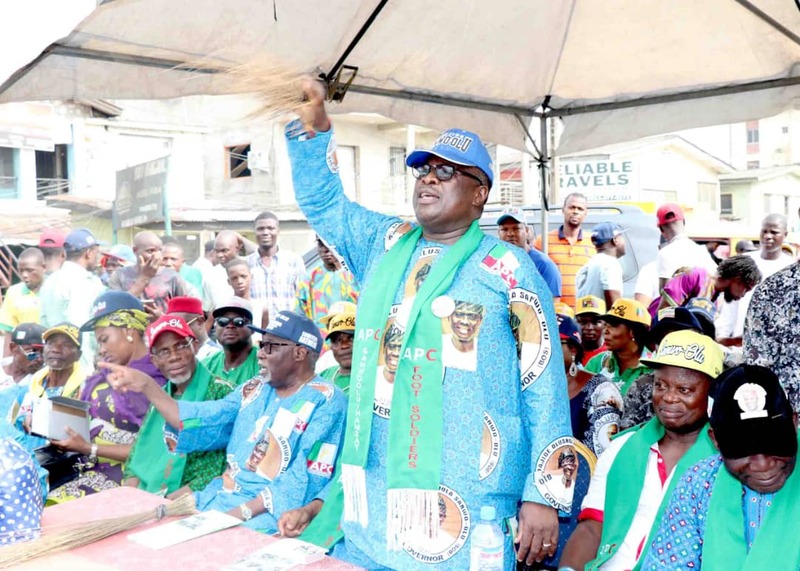 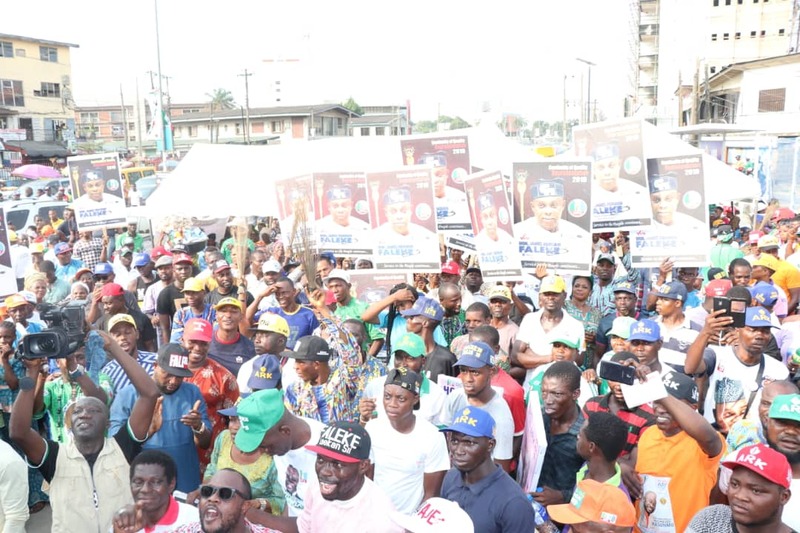 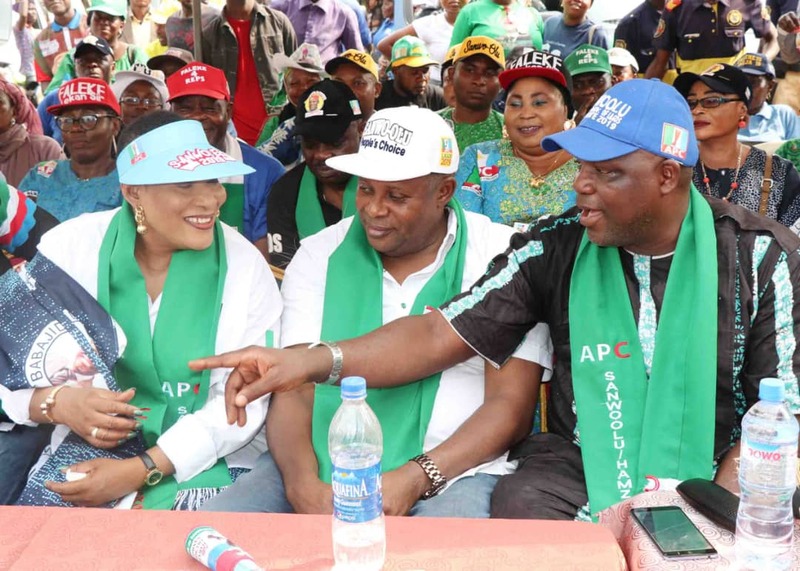 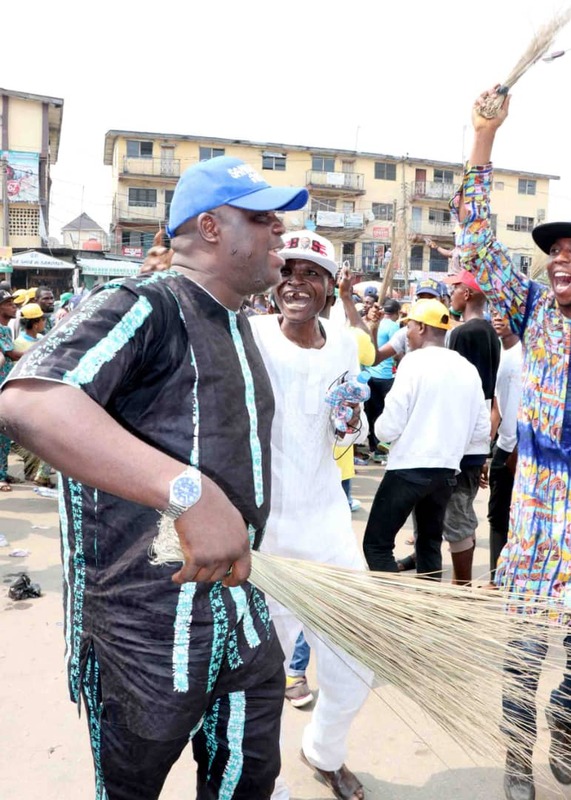 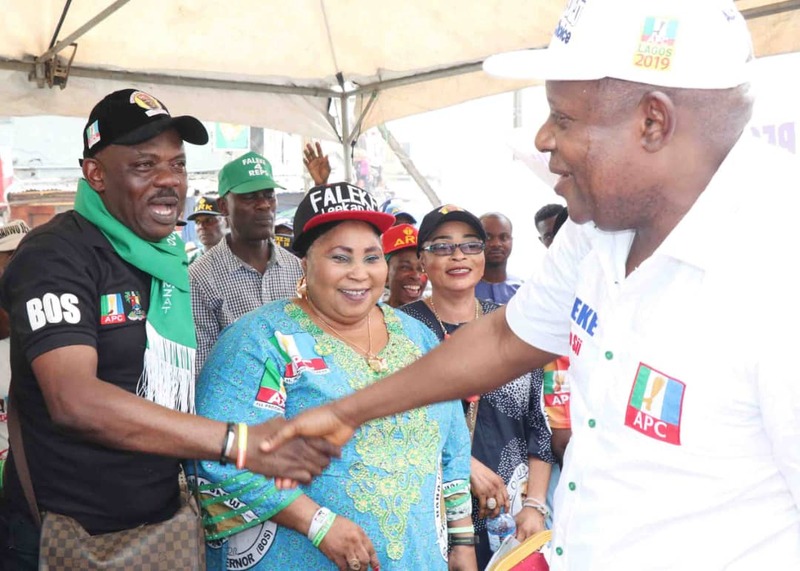 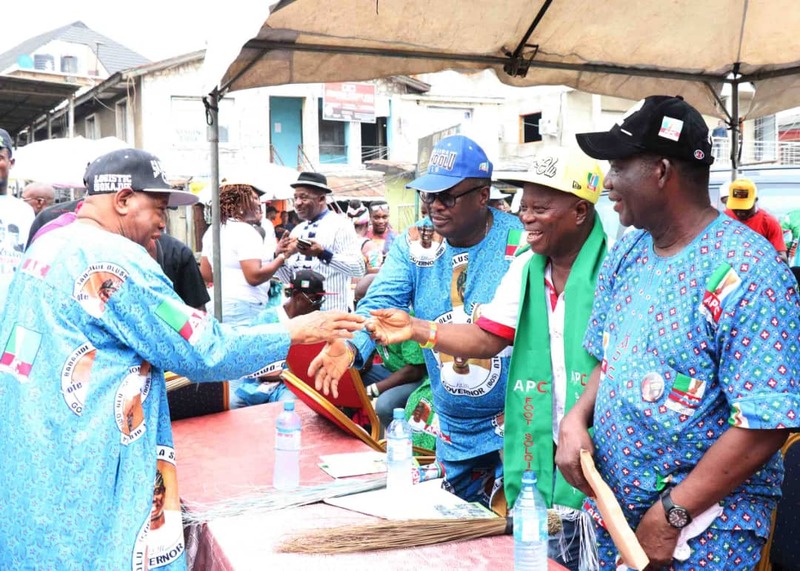 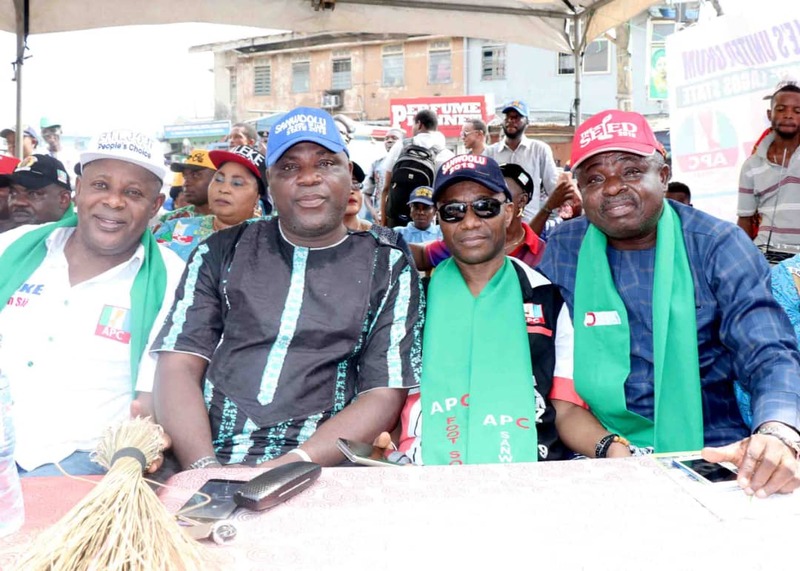 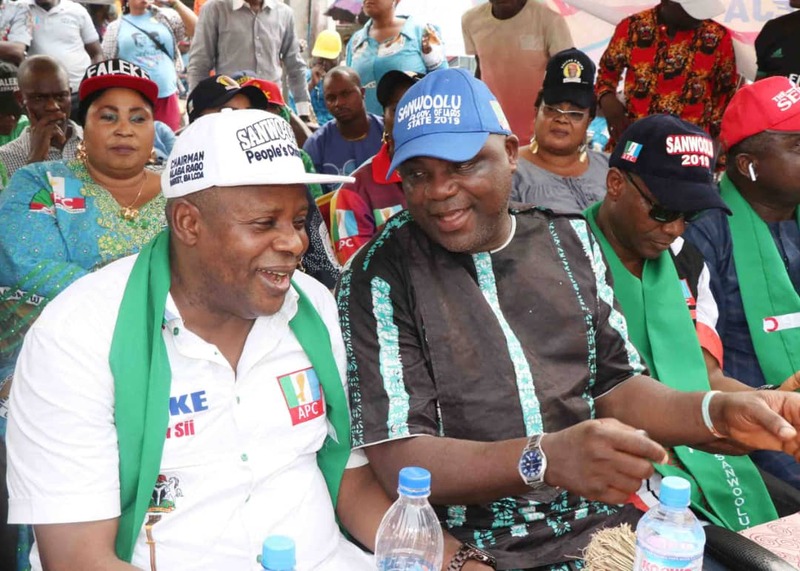 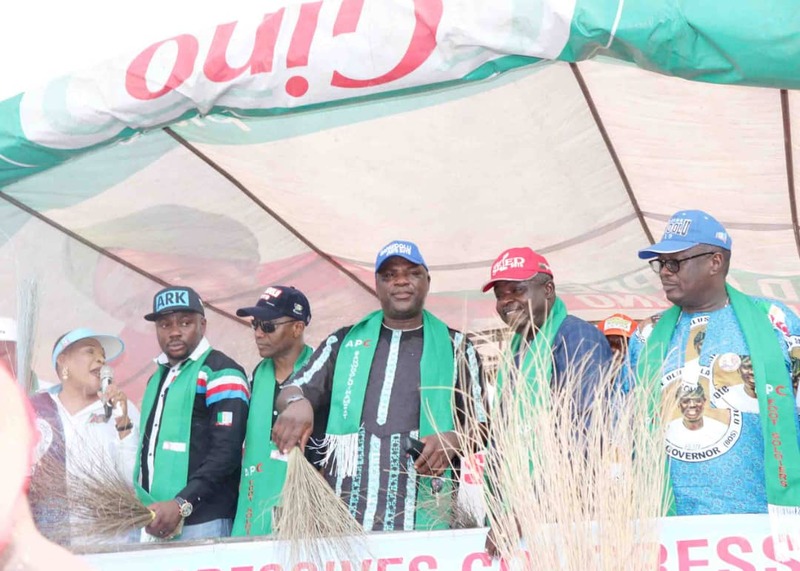 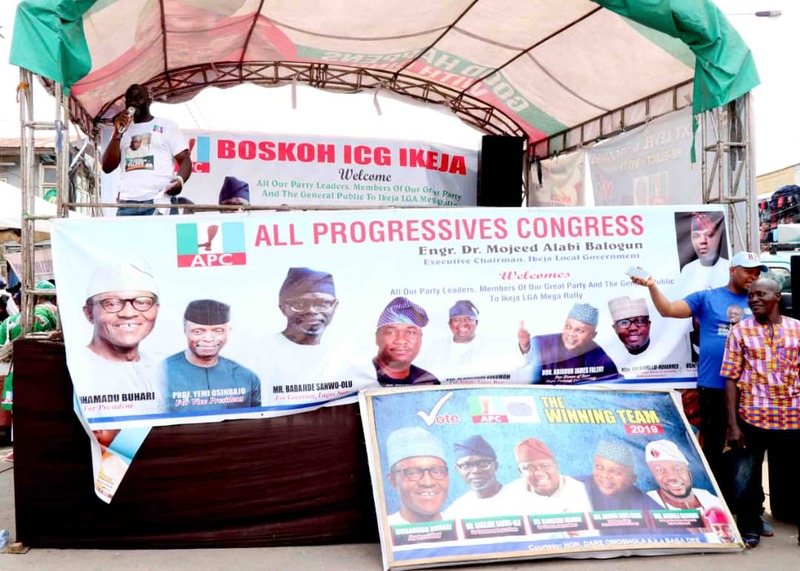 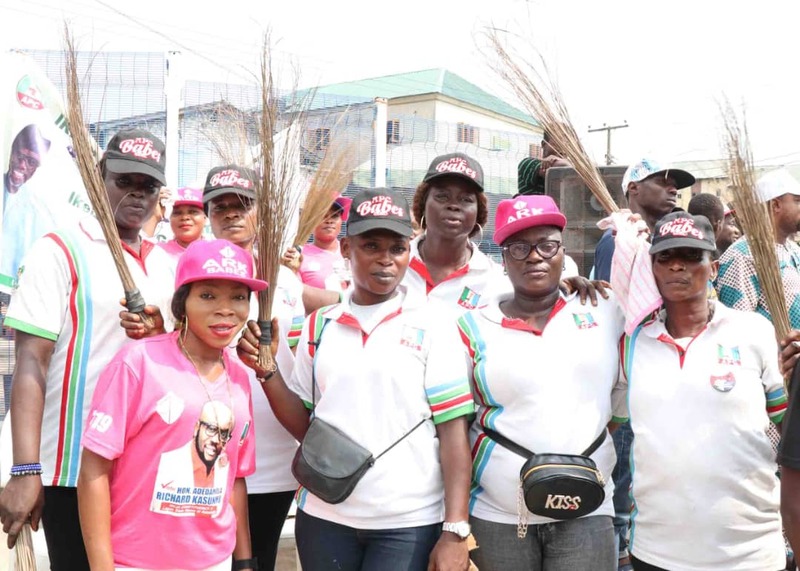 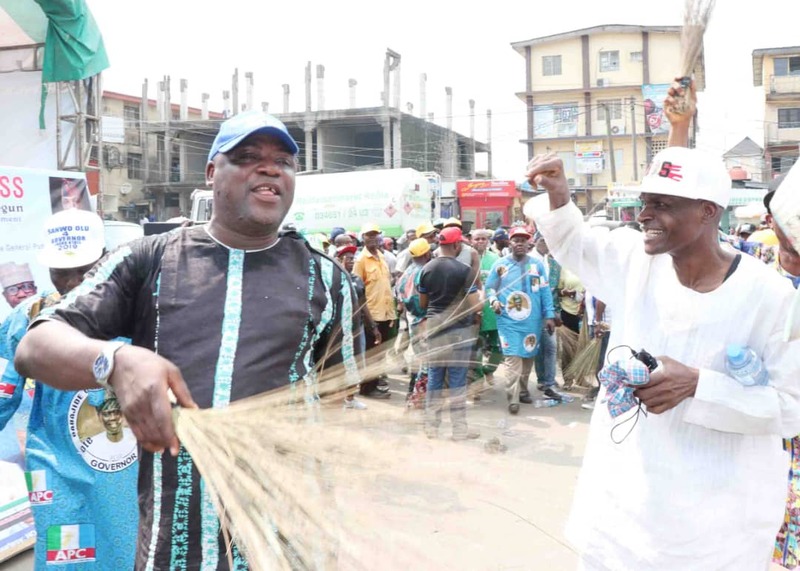 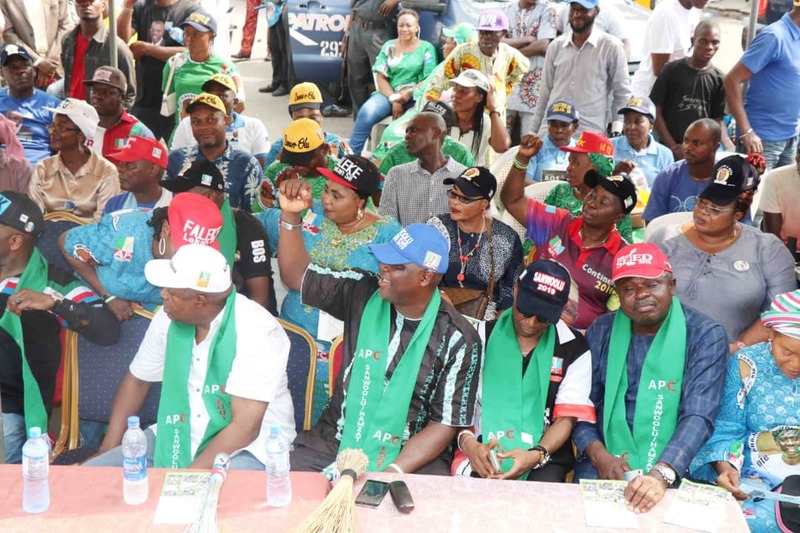 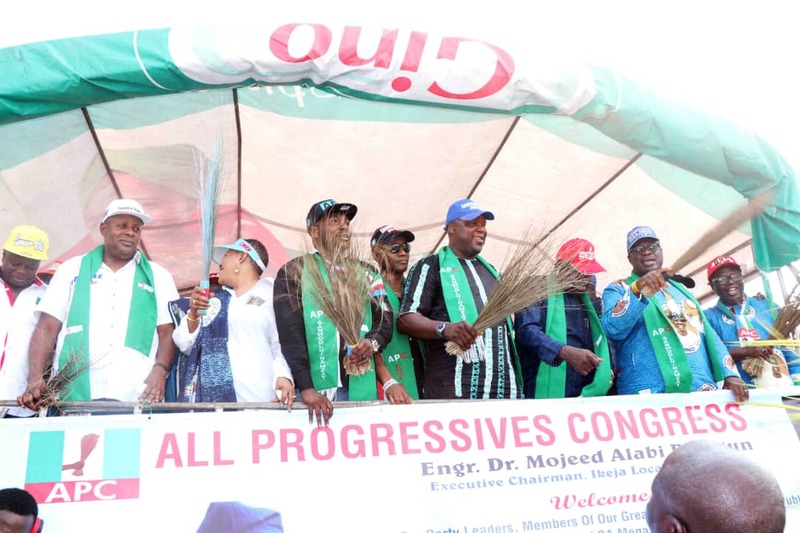 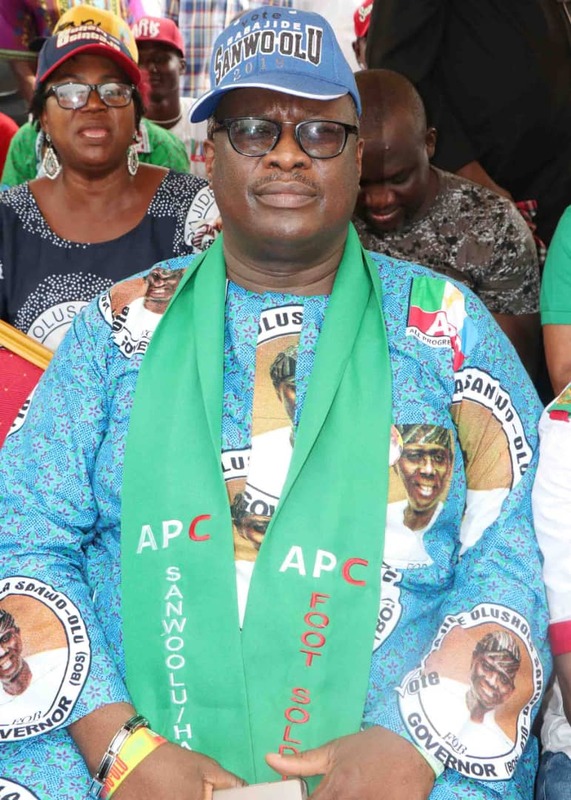 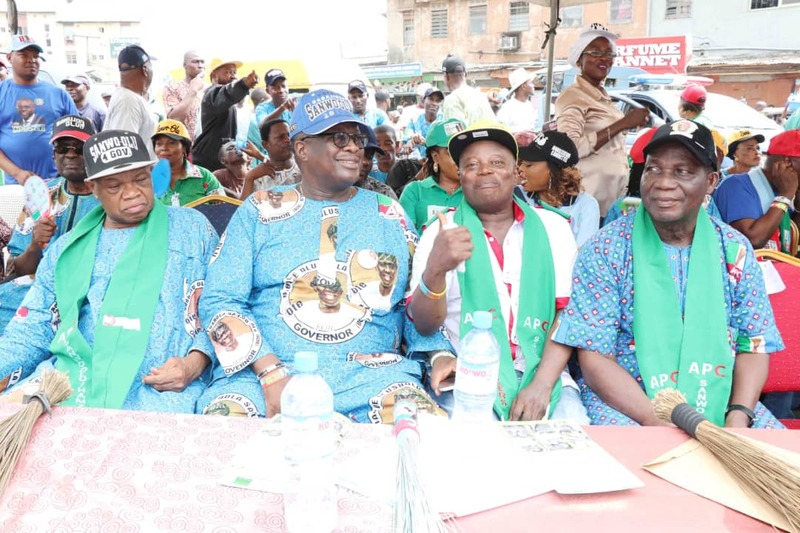 In a bid to ensure total victory is attained in the forth-coming General election, the APC Ikeja LGA Chapter staged a massive and mega rally campaign which was held in Olowu Junction by Awolowo Way, Ikeja, Lagos. 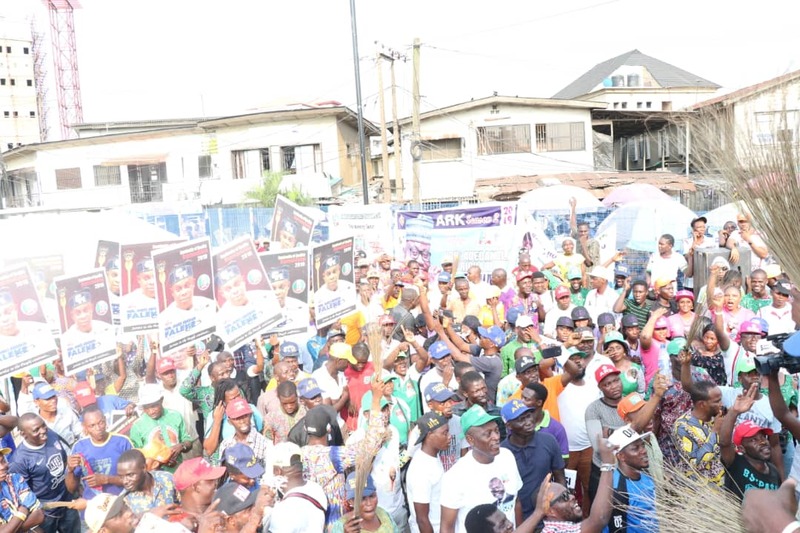 The campaign rally started with the door-to-door campaign in which the Party Executives led by Honourable Dally Adedokun alongside other party Executives and party faithful and supporters moved about different locations within the Ikeja environment going from house to house to campaign on behalf of the Party for the forth-coming General elections. 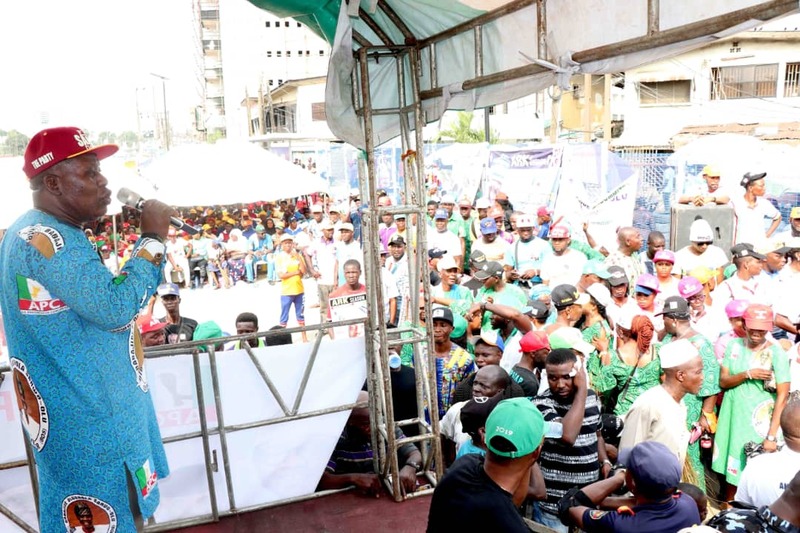 The door-to-door campaign and rally was not without the Number one Mayor of Ikeja Land, Engr. 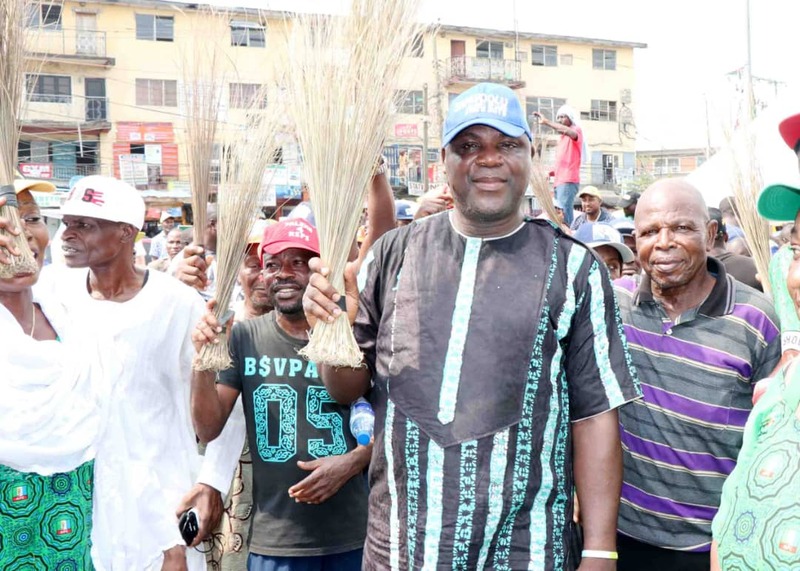 Dr. Mojeed Alabi Balogun who alongside his team of legislative members joined other party faithful in the house-to-house and door-to-door campaign activities. 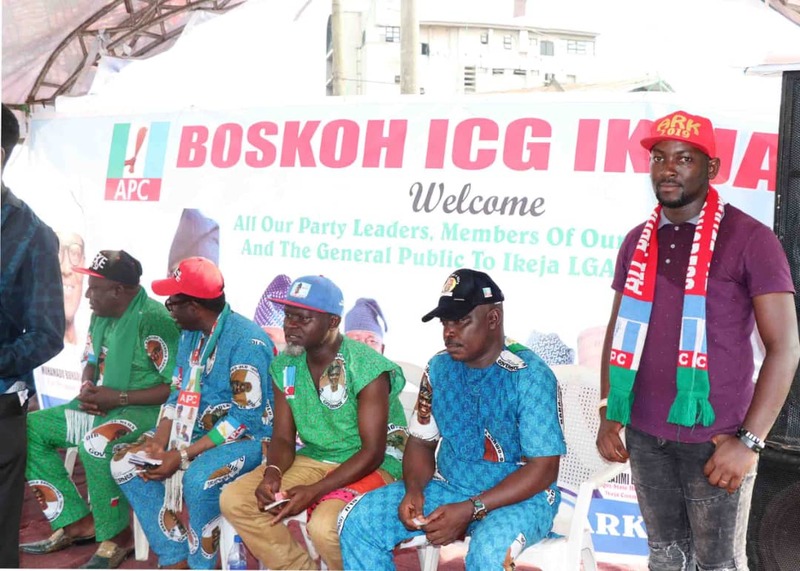 The Ikeja Council Chairman gave notable reason to members of the electorates reason why they should come massively to vote the Ruling Party for continuation in Governance so as to continued the beneficial advantages of the dividends of democracy the citizens have been enjoying over time. 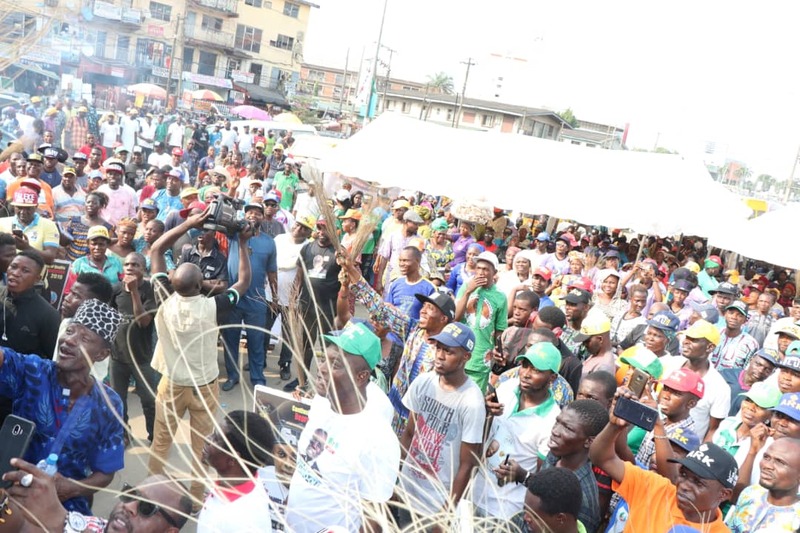 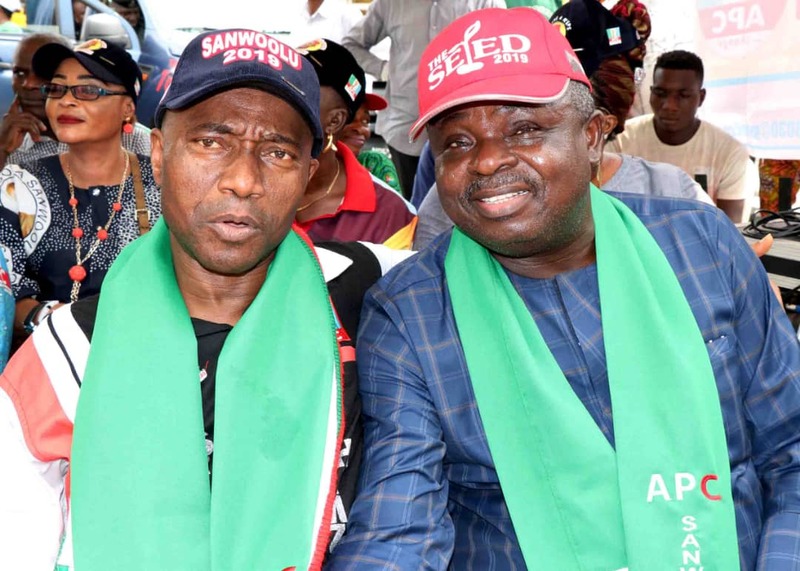 The campaign train finally moved to the campaign ground at the Olowu Junction where members and supporters were already waiting and seated in their large numbers waiting to the commencement of the campaign. 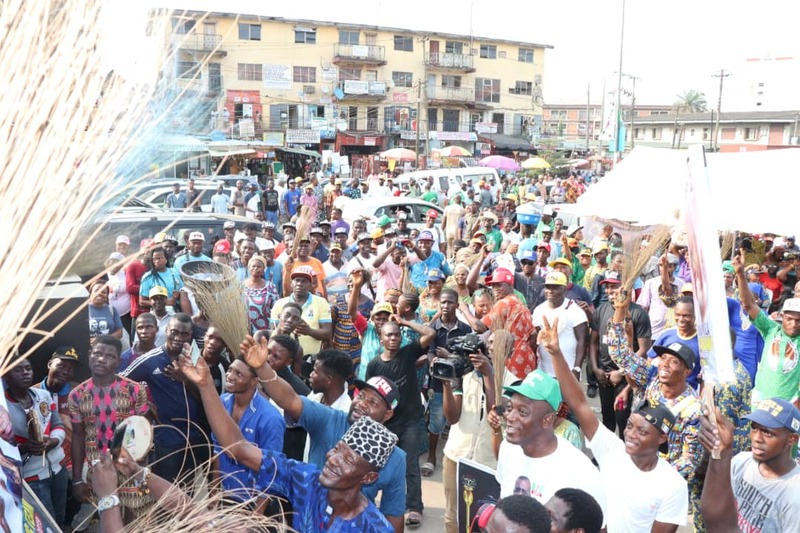 The campaign process kick-started by the Secretary to The Local Government, Hon. 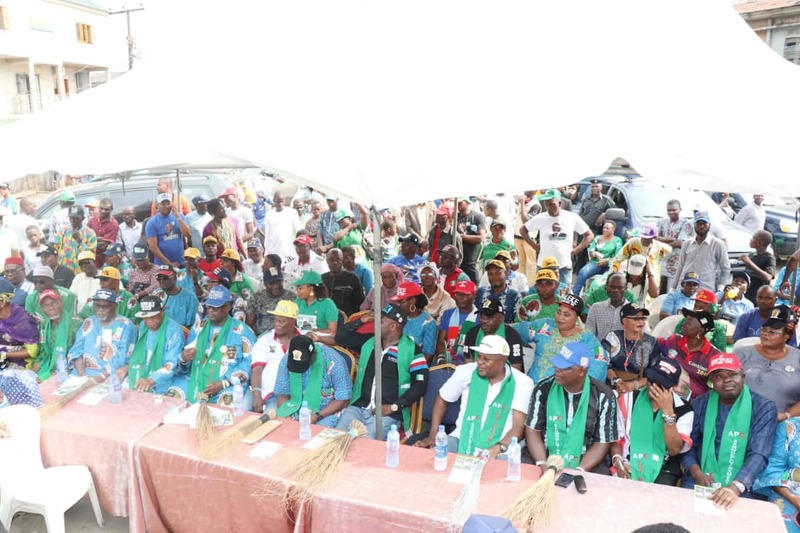 Akeem Dauda by introducing the Executive members present as well other party dignitaries who were present. 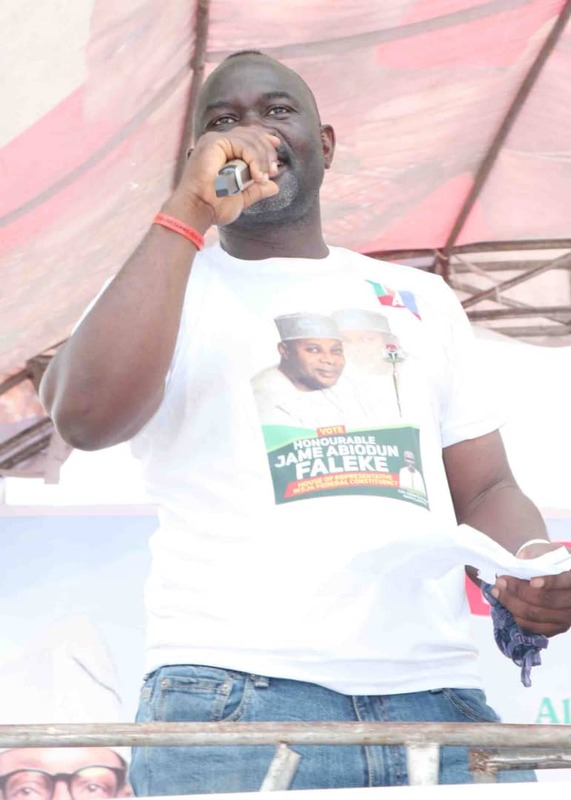 Also, the candidates representing Ikeja Federal constituency for the Federal House of Representatives, Hon Abiodun James Faleke and Hon. 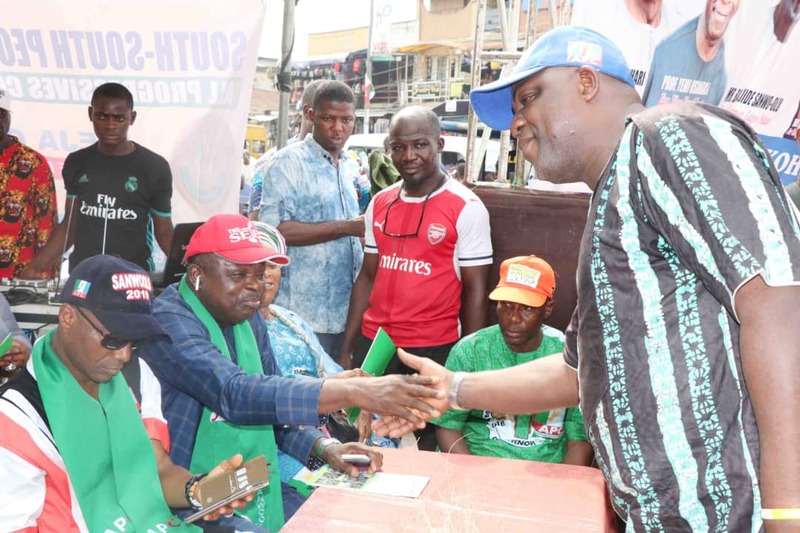 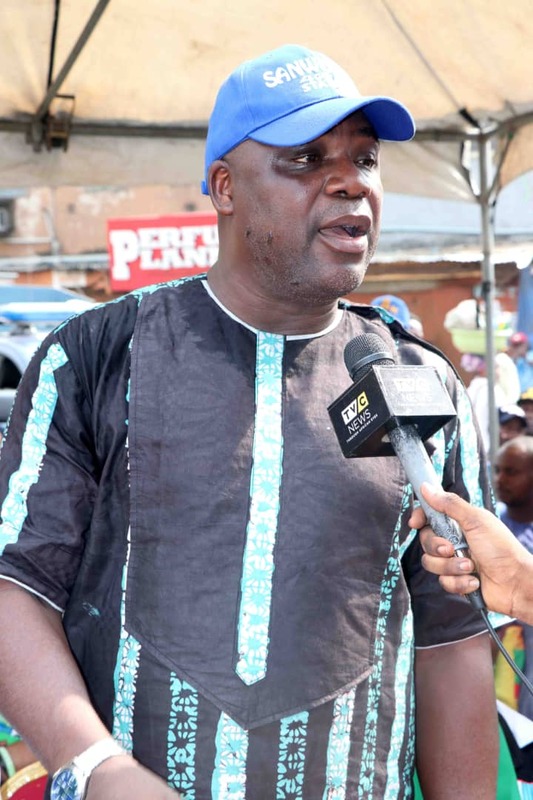 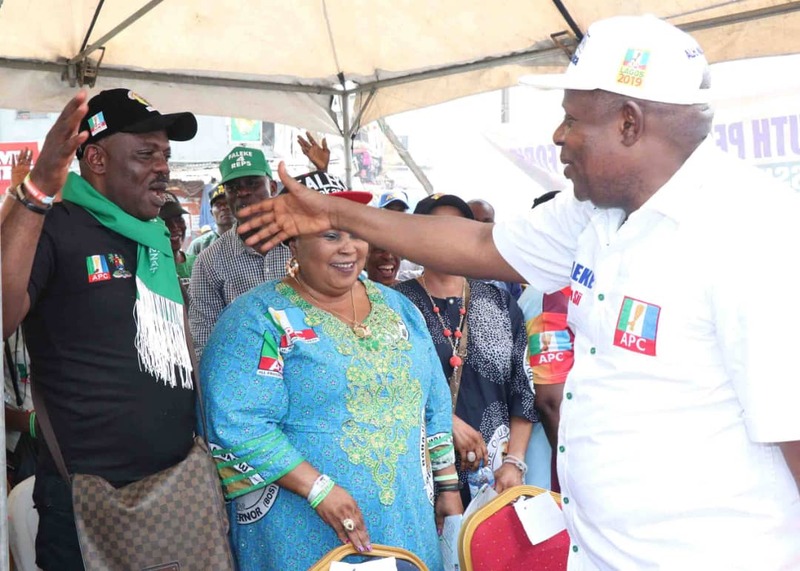 Ademola Richard Kasunmu, candidate representing Ikeja constituency at the Lagos State House of Representatives were also introduced to party members. 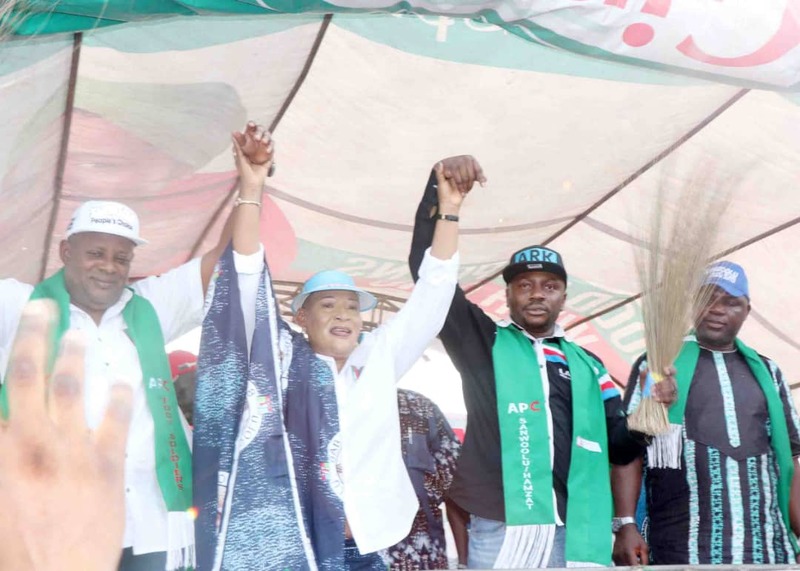 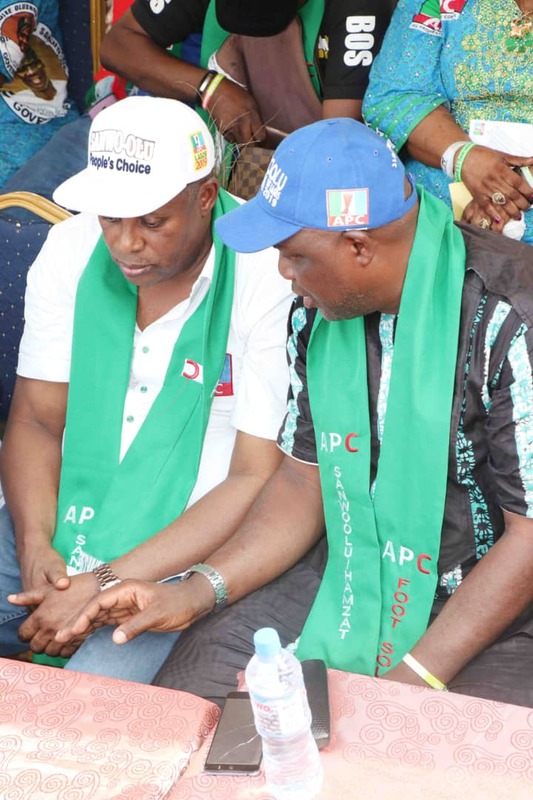 Both candidate present were unanimous in their speech which is the orientation they gave to all the supporters to vote the APC party candidates on the day of election. 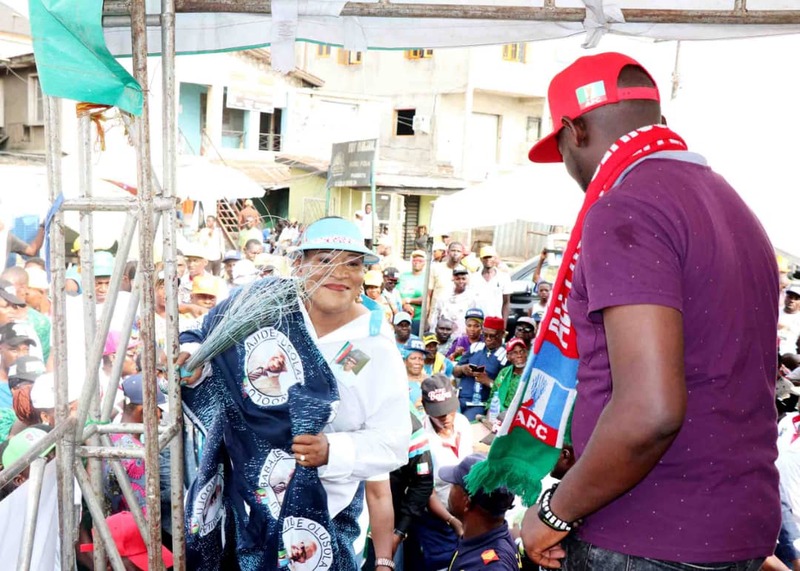 Also, another notable personality present was the APC South-West Women Leader, Madam Kemi Nelson, Yeye Sewa of The Universe. 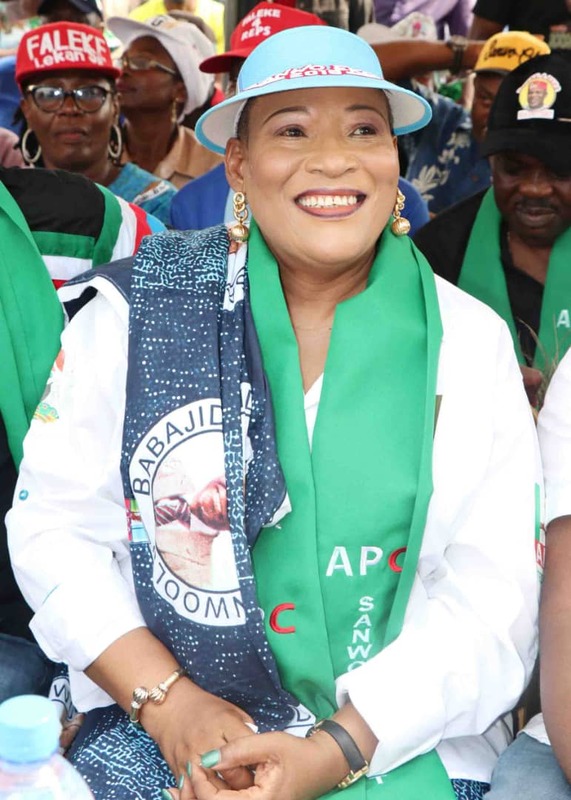 In her speech, ‘’I would urge you all party members and supporters to know that we are yet to go out to vote for the election. 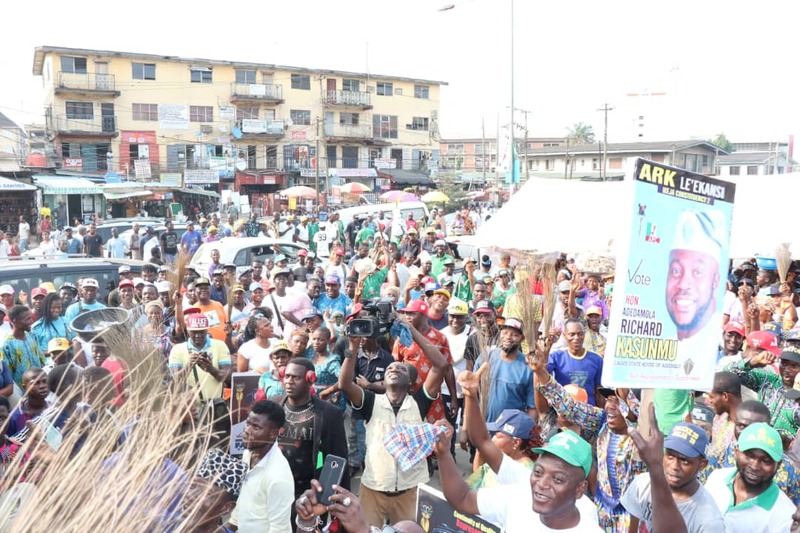 Therefore, in order to ensure total victory is gotten, I want you all to go out and vote massively for all our candidates and for the APC Presidential candidate, President Muhammadu Buhari in the forth-coming general elections’’. 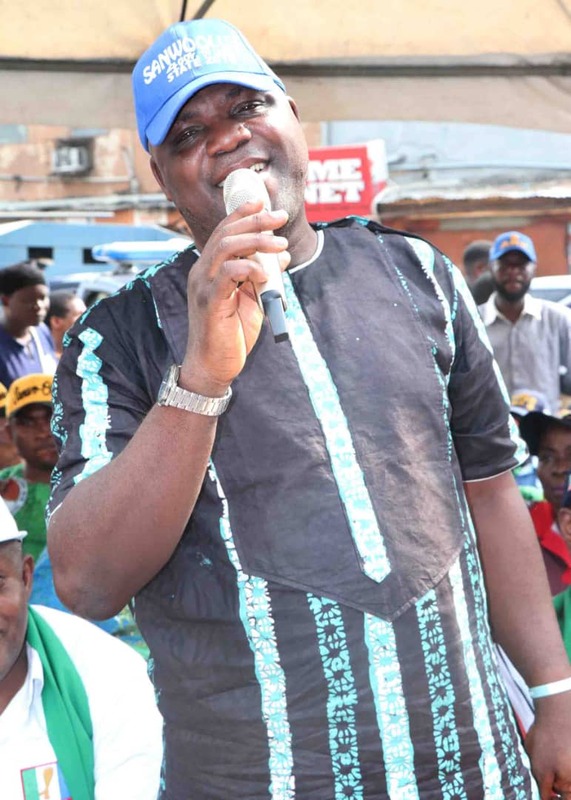 Other Politcians present were; Chairman of Ojodu LCDA, Hon. 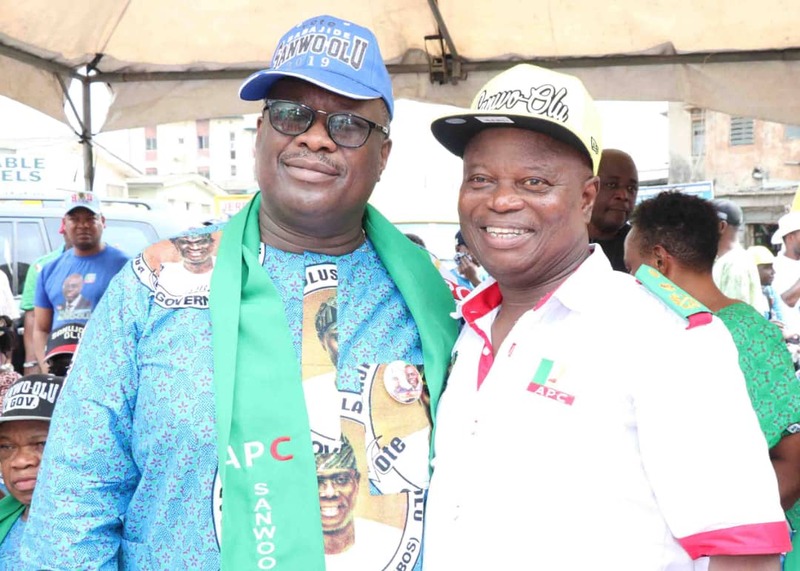 Olumuyiwa Oloro and Chairman of Onigbongbo LCDA, Hon. 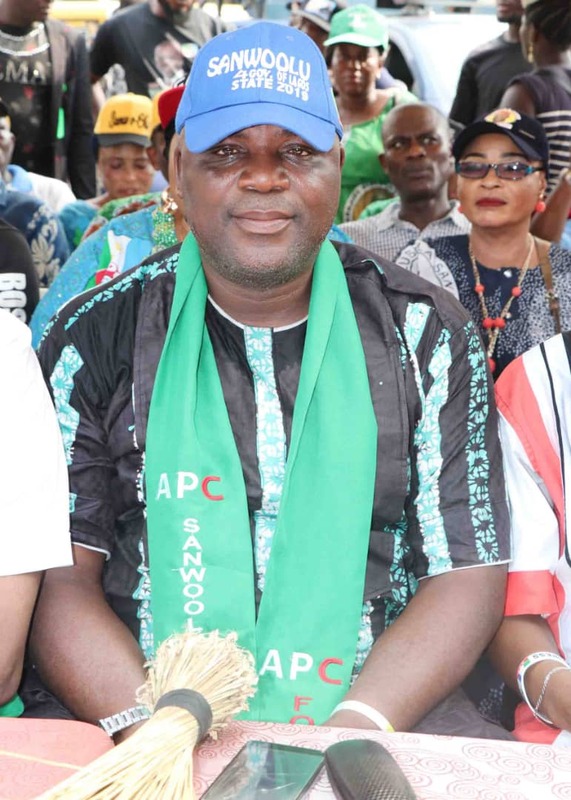 Babatunde Oke. 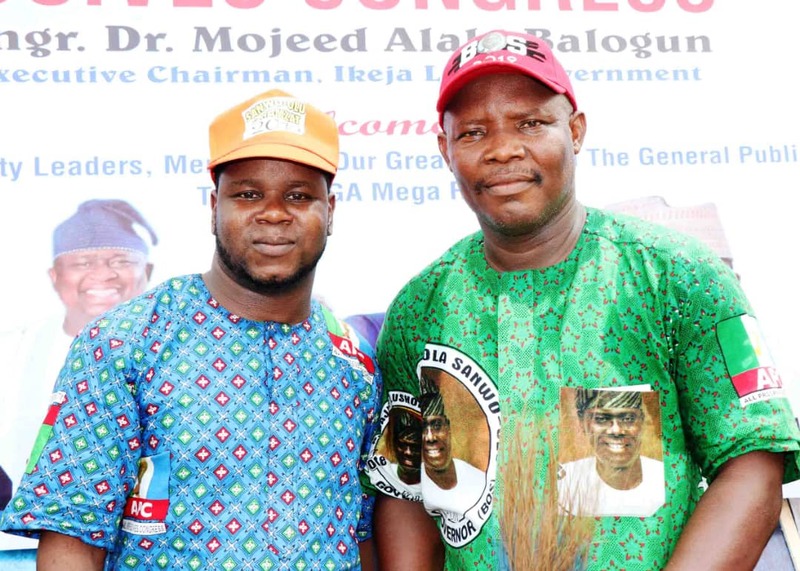 Both Chairmen came to support the host and overall Council Leader of Ikeja Local Government Area, Engr Dr. Mojeed Alabi Balogun. 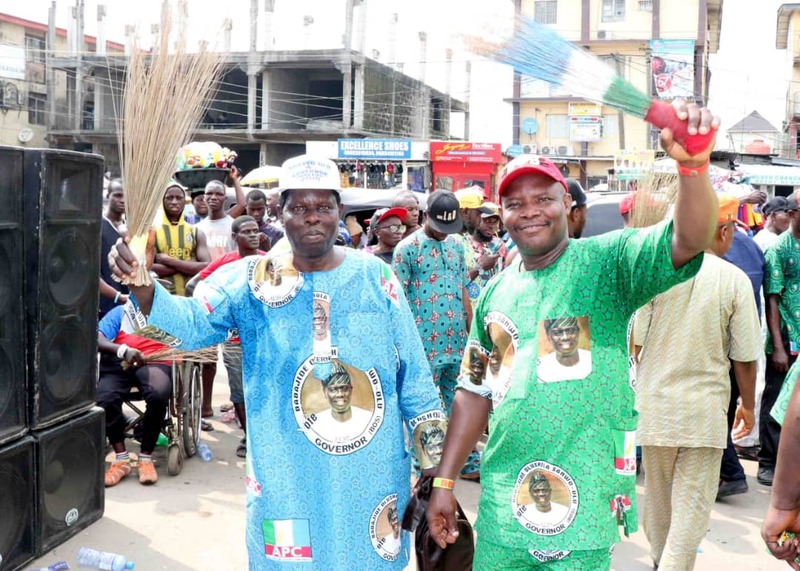 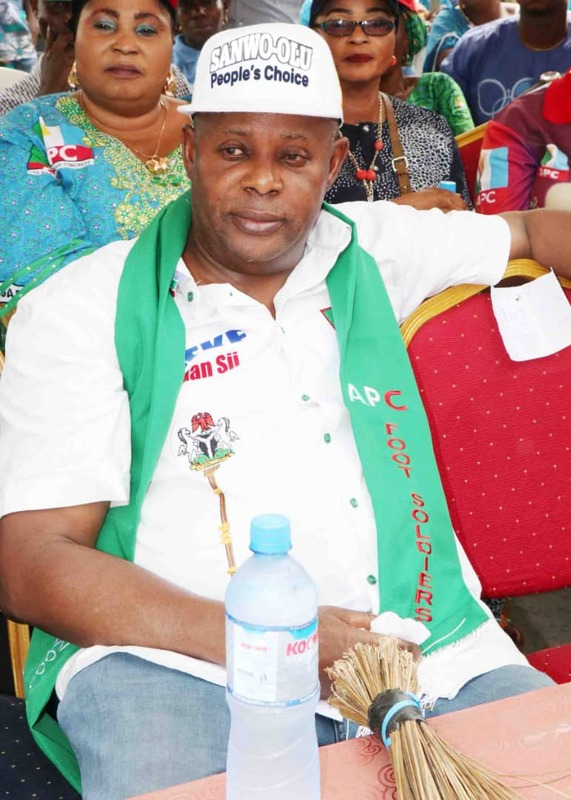 The APC Ikeja Party Chairman, Hon. 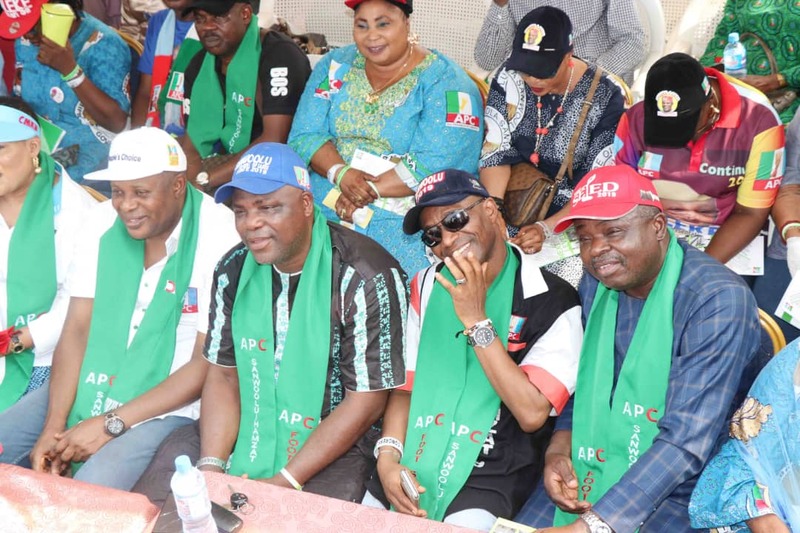 Dally Adedokun also opined that votes must be deliver for the State and at the Federal Level in the forth-coming election by Ikeja LGA. 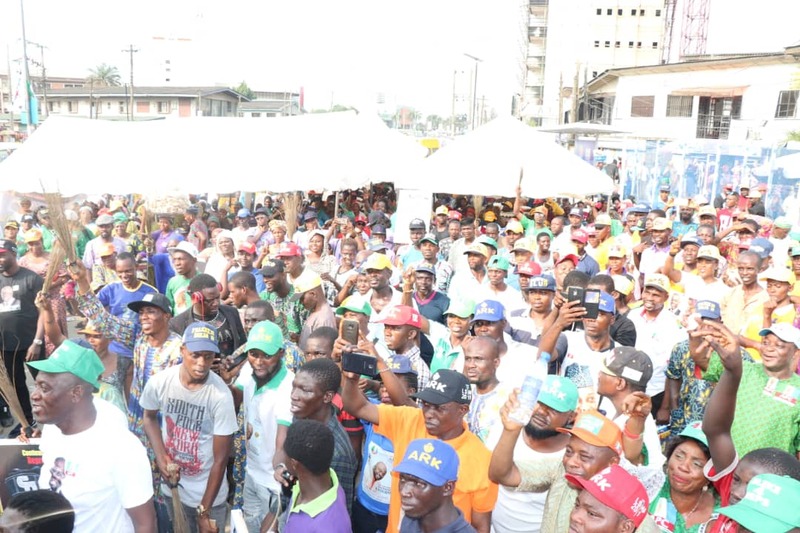 He further noted that this is the only way total victory can be achieved. 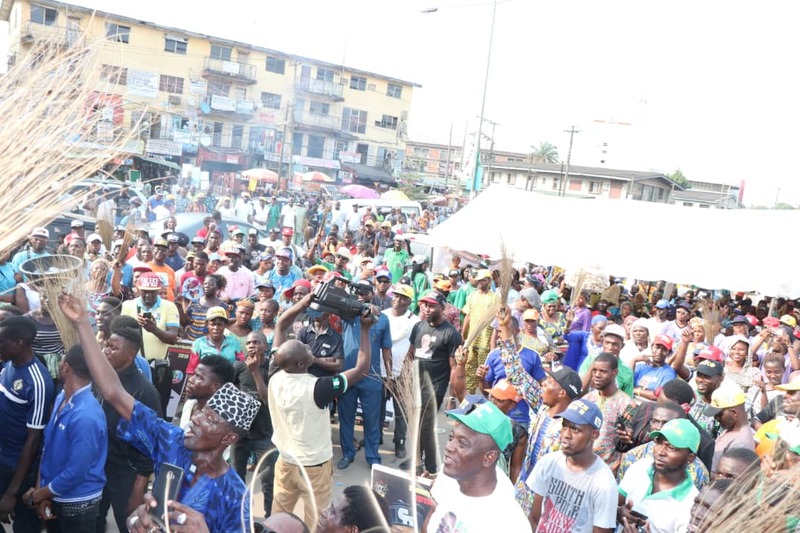 He however expressed hopes and optimism in all the supporters of the party that they would surely do the needful in victory for the Party.